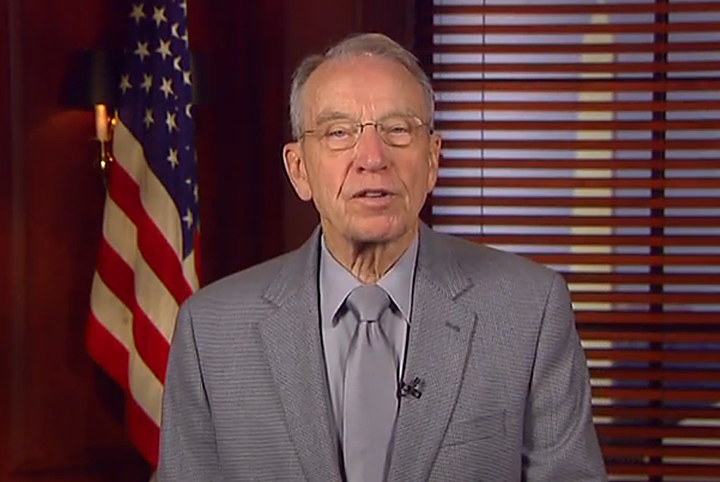 U.S. Sen. Chuck Grassley (R-IA), Chairman of the Senate Judiciary Committee, made the following statement after the White House nominated Judge Rebecca Ebinger to serve on the United States District Court for the Southern District of Iowa. 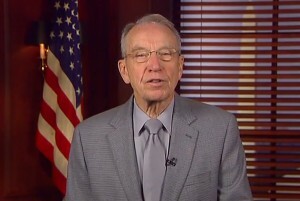 Grassley recommended Ebinger and Judge Leonard Strand to the White House after an extensive effort by a Judicial Selection Commission that Grassley formed after two judges announced their intention to take senior status. Strand was nominated by the President on July 21, for the open judgeship in the Northern District of Iowa. The Commission was comprised of highly qualified members of the Iowa legal community, and led by Cynthia Moser, a former Iowa State Bar Association president. 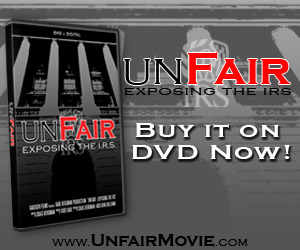 The Commission also included Richard Sapp, Jeffrey Goodman, Harlan D. Hockenberg, and Adam Freed. These lawyers spent hundreds of hours carefully reviewing applications and interviewing each of the 39 Iowans who submitted applications and sought consideration. Eleven applicants were then selected to participate in a lengthy second interview. The Commission’s review included not only these interviews, but also a thorough study and examination of the applicants’ professional history, credentials, and qualifications. The Commission then made recommendations to Grassley, who reviewed the candidates and their qualifications before submitting his recommendations to the White House. Here is Grassley’s comment on today’s announcement.